This entry was posted in Autism, Parenting, unschooling and tagged autistic, communication, Education, homeschooling, language, limericks, literacy, math, New York City, non-fluent speaker, presume competence, science, typing to communicate. Bookmark the permalink. 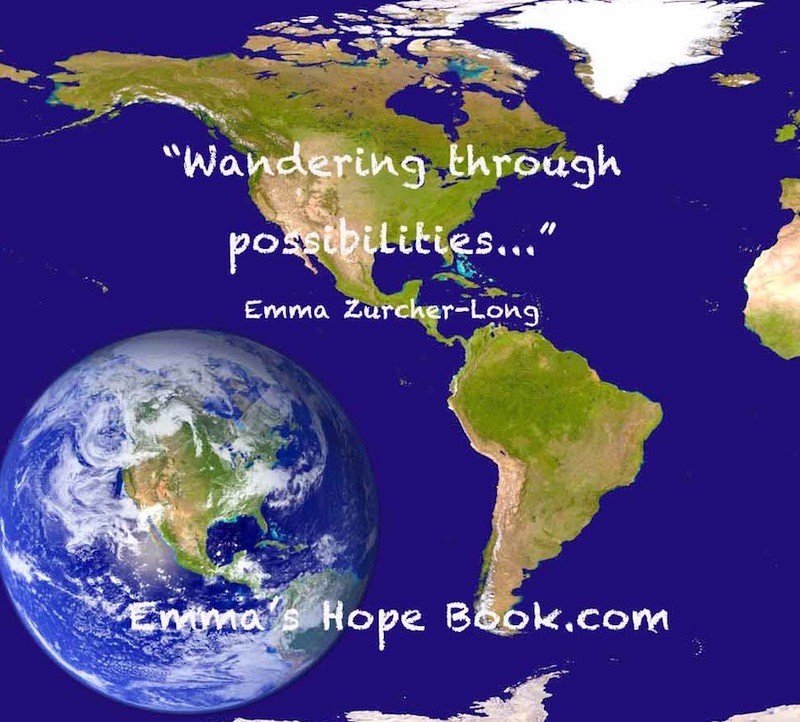 Emma proves again and again that the universe and its possibilities are infinite. Thank you all. I do believe your Emma is exceedingly brilliant, the way you share her with us is a tremendous gift. What a blessing. She is very kind to allow me to share her wonderful words, humor and insights! That is now officially my favorite metaphor of all time! It’s nice to hear that Emma is doing great. Thank you. The blog has suffered, but Emma is flourishing!! Amazing! I am open to a philosophy class with her you, Emma, if you ever get an inkling! I needed this post today, I still struggle to write a limerick. What joy you all must feel in Emma finally being able to express her wonderful and exceptionally insightful thoughts. Thank you, Emma, for sharing. There literally are no words to describe the feeling… it is beyond anything I’ve ever known. Truly. There are no words that do the feelings justice. You know, this RPM stuff makes me feel like I am on the TV show “Are You Smarter Than a 5th Grader?”. Apparently I don’t remember 99% of the stuff I learned in school, cause Emma’s science discussion was out of my league. Although, to be honest, I find myself looking up stuff for my 5 year olds lessons. Google is my new best friend. 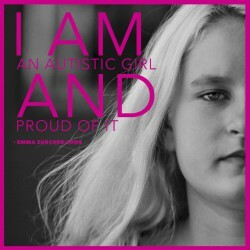 In any case, you should be so proud of Emma. How many years ago was it that she was “learning” nursery rhymes…now she’s writing her own limericks. Love google! In New York City one of the things you must “teach” when you pull your child from school is “Library.” I looked at that and thought – seriously? I haven’t set foot in a library in years! And New York City has one of the most architecturally beautiful, as well as extensive libraries to rival most, yet I STILL don’t make use of it, because google is more up to date and leads you to things you won’t find in a library, all in the comfort of your own home… like youtube videos. There are so many terrific youtube videos explaining everything from Quantum Physics to fractions, percentages and calculus. Pulling Emma from school was one of the best decisions we’ve made! Of course, Emma is brilliant and should learn academics. However, do not forget about social skills and life skills. Especially I would be concerned about being included in a lifetime community. It may be that you have these areas fully covered but I cannot tell from your recent posts. Did all those schools actually focus on “life skills” and “social skills” or was it just an excuse for failing to teach her age appropriate academics? Or does Emma have all of such skills that she will ever need? By the way, I did not mean for Emma to conform to the norms of a community but for the community to accommodate including her, as has actually happened for my 42 year-old son Ben for the past 20 years in Israel. A thought on Arthur’s concern: it seems to me that some people need less in the line of life and social skills than others. I would not have said that 2 years ago (and I am 58 years young), but I do now! What turned me into, let’s call it, a wreck, is the THOUGHT that I had to be more than I could cope with, which included the general community. There always will be outliers! It’s true. The joy of learning is a gift and I am thoroughly enjoying myself right along with her. Added plus, I have fallen in love with science at the ripe age of 54! haha I love the watermelon comparison! wow I’m so glad I have a front row seat in watching Emma grow and learn, so excited as to what happens next! This gives me so much inspiration for our own homeschooling pursuits.